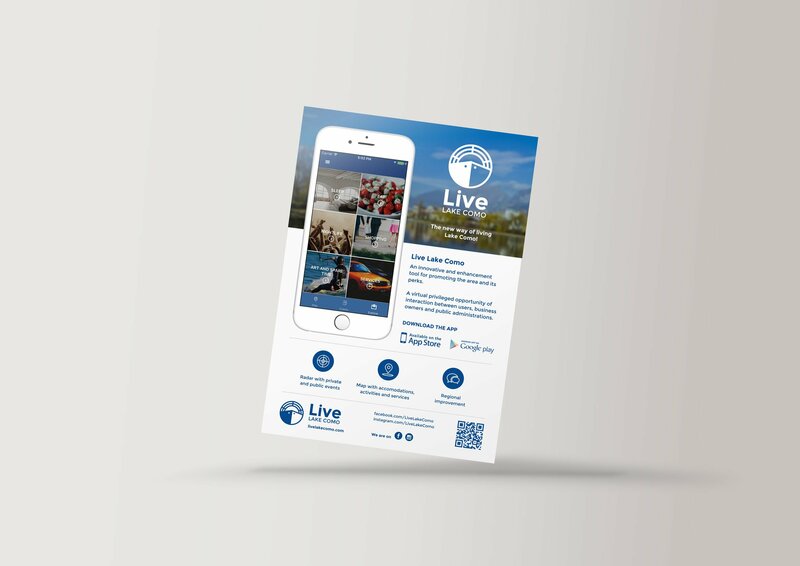 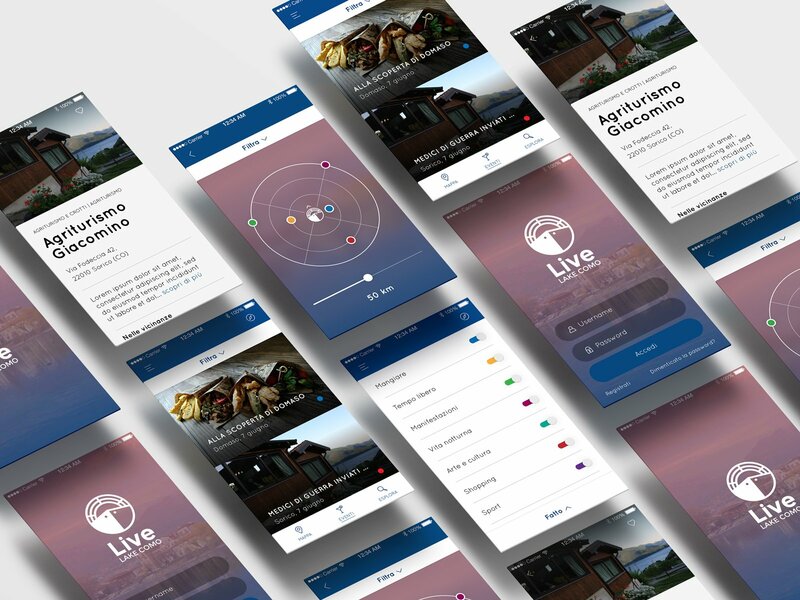 Live Lake Como is the first app completely designed for tourists and visitors of the most famous lake in the world! 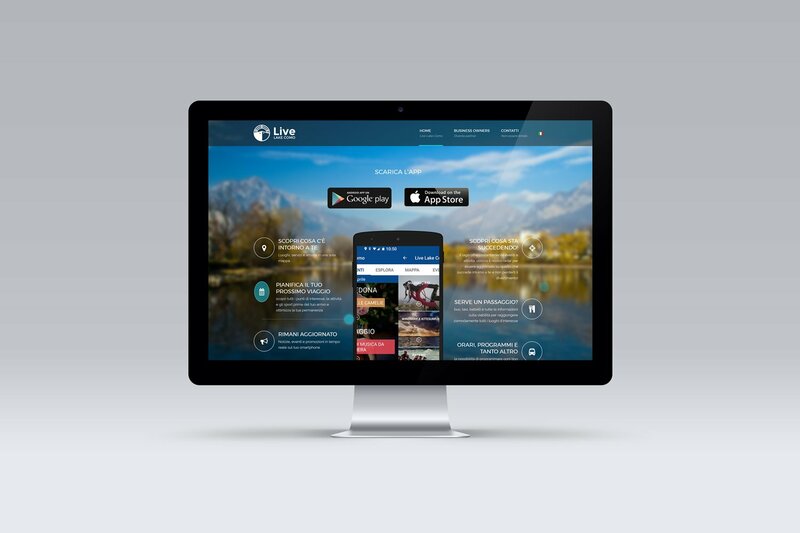 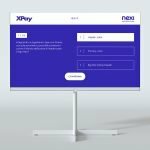 You will be able to plan your trip in advance, find restaurants, activities and much more, while enjoying your stay! 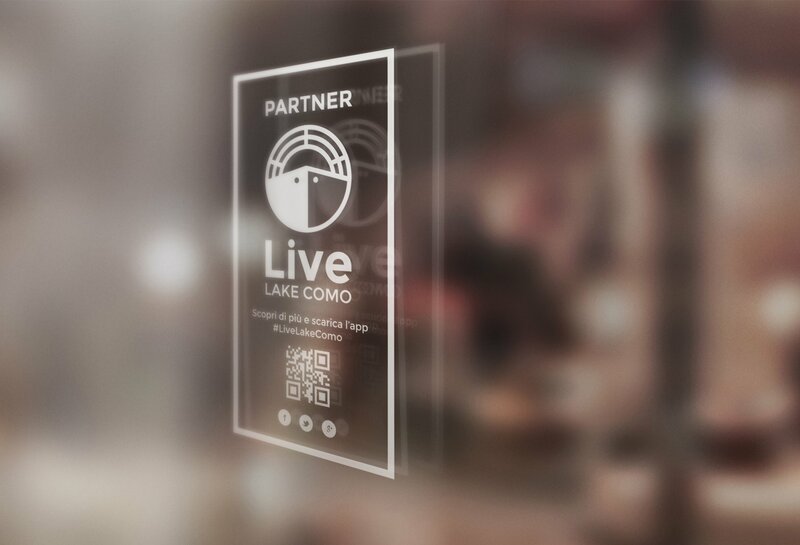 Live Lake Como also features a complete list of events, from festivals to art exhibitions in the whole area.